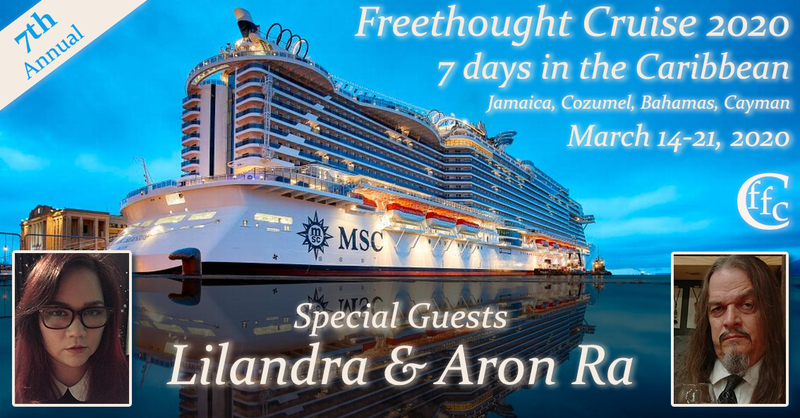 Aron Ra is best known for contesting Texas’ State Board of Education in their attempts to denigrate evolution and teach notions of conservative Christian creationism in both science and history classrooms of public schools. 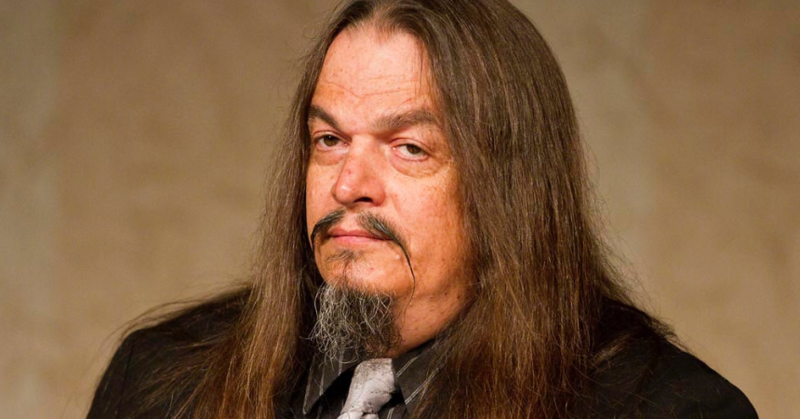 Aron Ra is the author of Foundational Falsehoods of Creationism. He serves as the Regional Director of the Gulf Coast for the American Atheists. 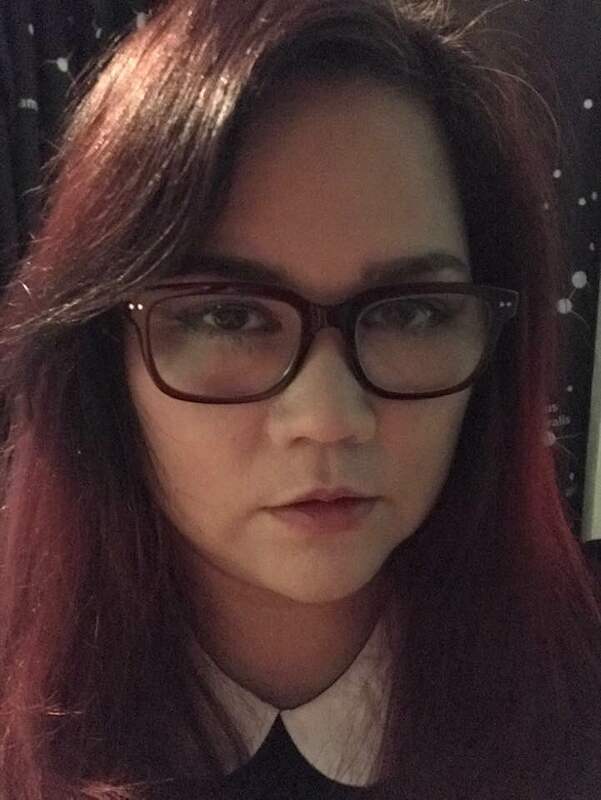 Lilandra Ra is a mother, Texas secular and social justice activist, science educator, and curriculum specialist with the Next Generation [National] Science Standards. Her story appears in the book Women Beyond Belief by Karen Garst. Lilandra worked in public schools as a science educator and has also trained teachers on curriculum. She also contributed education columns to the Dallas Morning News. She is currently pursuing a Master’s in Science Writing from Johns Hopkins University. Partnering with her husband Aron, Lilandra produces a series of classroom supplements called Living Science Videos. The videos teach biology at the middle school and high school level. The videos are utilized by both-secular homeschoolers and public-school classrooms-at the teacher’s discretion.